You’re invited to join us in October 2020 for another UCSF School of Dentistry Seminar at Sea. 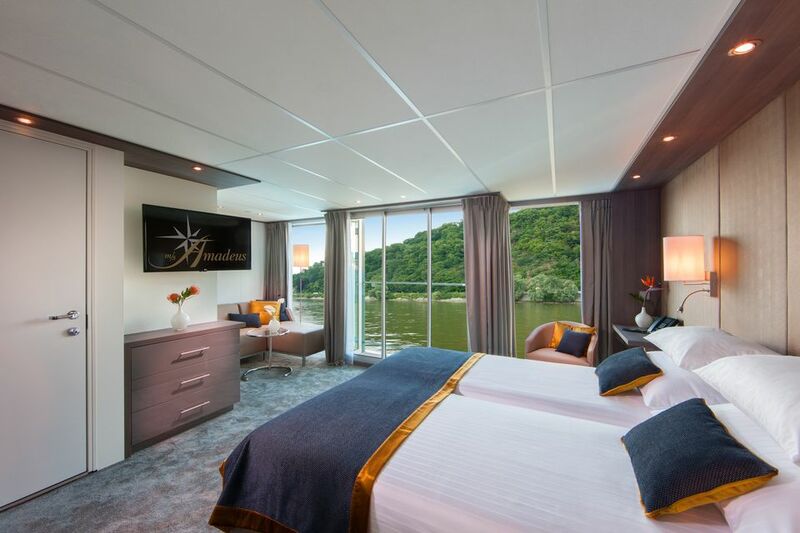 This is a 7-night luxury river cruise aboard the Amadeus Star. 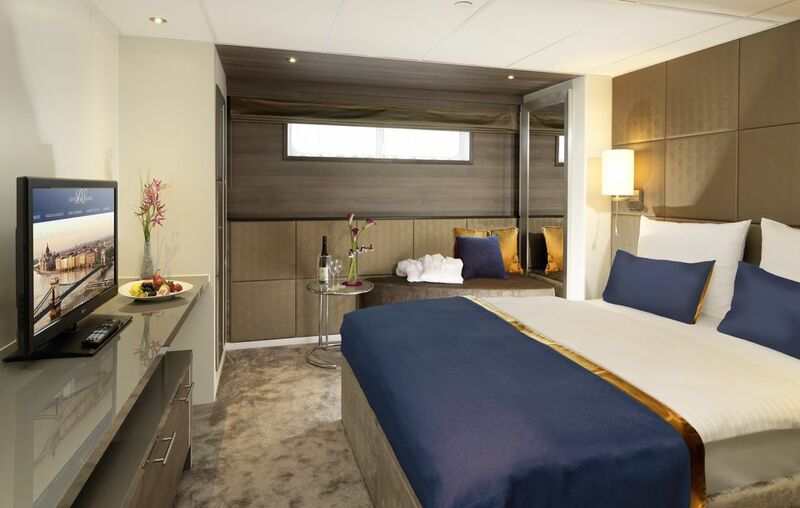 This new ship offers a total of 70 spacious deluxe cabins and 12 AMADEUS Suites. 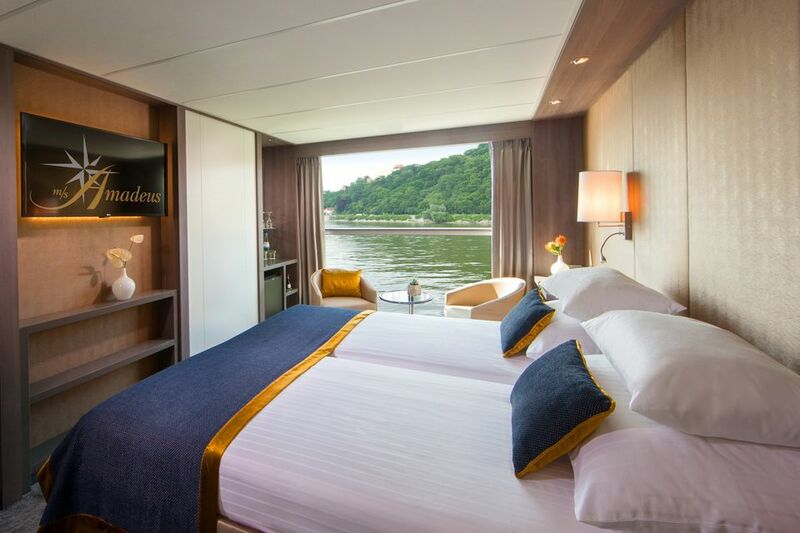 Aboard the Star, hospitality is more than just a tradition, it is a passion – a passion you will experience in every detail, from beautifully-appointed surroundings and gourmet dining selections to the enthusiastic professionalism of those taking care of you. Our 12 hour continuing education program (6 hours pre-reading and 6 hours on board lectures) will be presented by UCSF faculty Dr. M. Anthony Pogrel professor of Oral and Maxillofacial Surgery at UCSF for 34 years. The Diagnosis and Management of Intraoral Dysplasia. Linz (Passau to Linz) - Today, those interested in excursions have all of three options. A morning walking tour through the Baroque center of Passau will provide insight into the history of the town. Alternatively, you can take part in a full day excursion in a comfortable tour bus, which will visit the Mozart town of Salzburg and the lake district of the Salzkammergut. Both excursions end in Linz, where you will return to your ship. The guests who do not take the bus to Salzburg can spend the afternoon on their own or take a guided tour through this Upper Austrian town before the ship weighs anchor in the evening. Weissenkirchen - Here, sample some of the region’s famous Riesling wines or enjoy a leisurely stroll through the cobbled streets. Everyone will rejoin the ship in the early afternoon to continue on to Vienna. Vienna (from Weissenkirchen) - There is much to see in Imperial Vienna: its Imperial palaces, Museums Quarter with historic and contemporary buildings displaying works by Egon Schiele, Gustav Klimt and other artists, the impressive buildings along the Ringstrasse, St. Stephen’s Cathedral and the famous Vienna State Opera among many others. This afternoon perhaps venture to Schönbrunn Palace, the sumptuous summer palace and gardens of Empress Maria Theresia and the Habsburg empire. 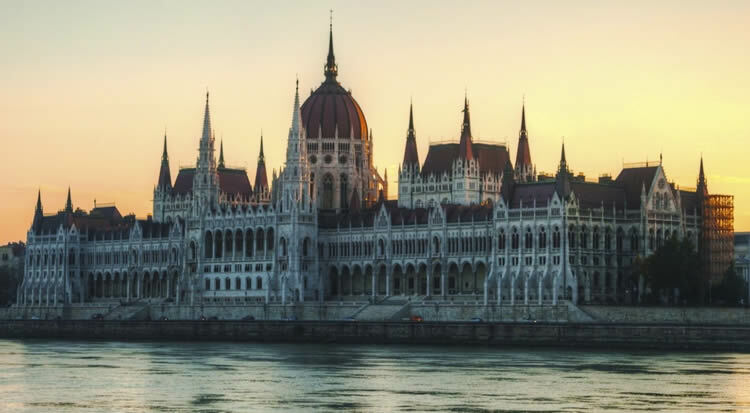 In the evening opt for the “Sound of Vienna” and listen to the “Alt Wien” orchestra play popular pieces from Vienna’s classical era. The vessel departs Vienna in the early hours. Experienced English speaking cruise director • Free-flowing red & white regional wines, beer & soft drinks with lunch and dinner onboard.